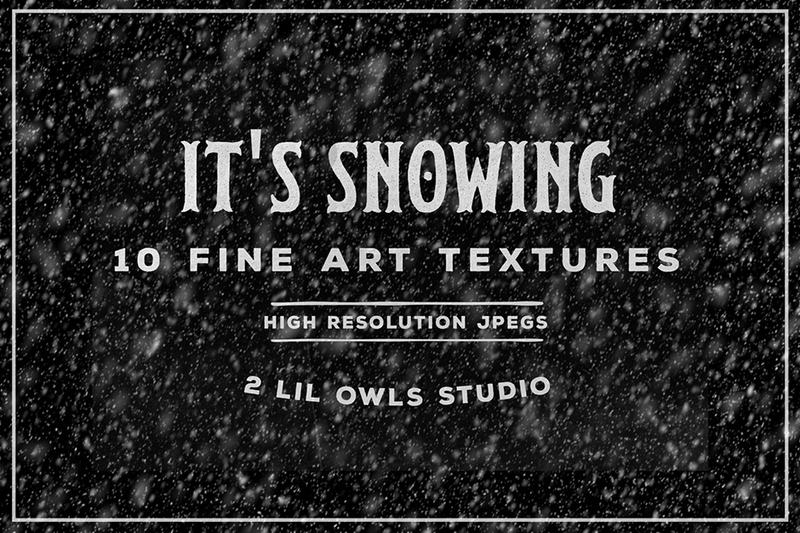 This is a set of super fun snow textures to add a little bit of whimsy to your winter photography. These range from lightly snowing to a full on blizzard. These textures are used in the Screen mode so that the black disappears and you are left with wonderful white snowflakes. These textures are ideal for adding depth and detail to your design work! File size is approx 15.3MB (23MB unzipped), offered as a single download.